Northcenter Town Square, 4100 N. Damen Ave. 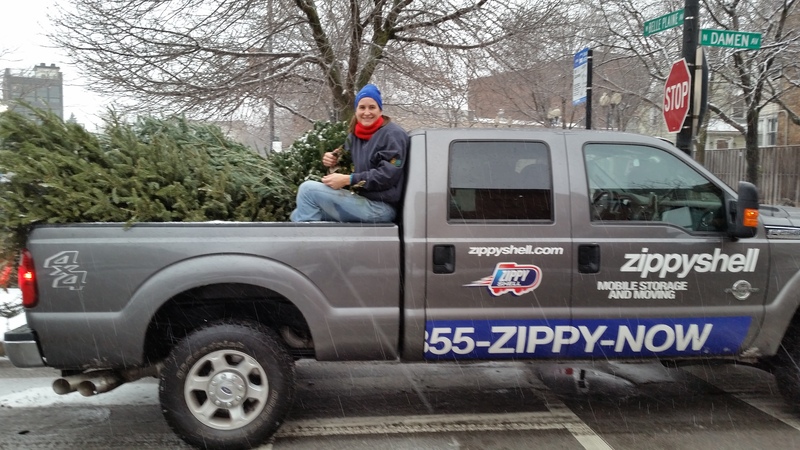 Trees can be dropped off from 9am - 4pm on January 8th and 15th. Already recycled your own tree, have an artificial tree, or don’t even have a tree, but hate to see our alleys littered with trees in January? Help NNA recycle them! 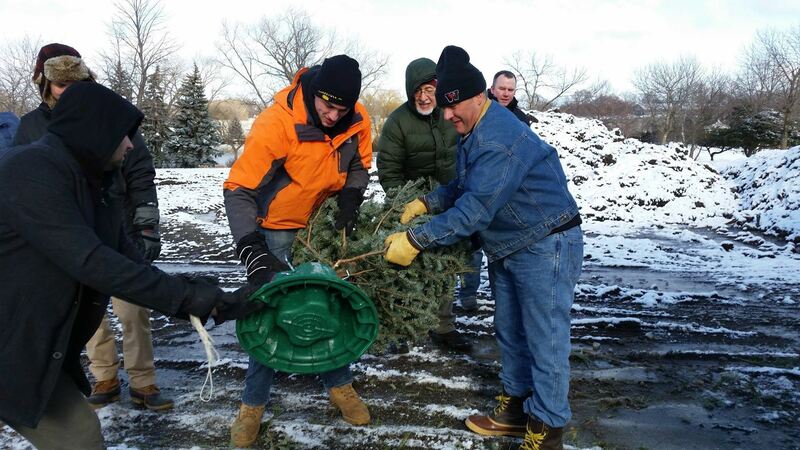 We are looking for volunteers to accept and haul trees on January 8th and 15th. You don’t need to be strong, just willing to give a couple hours to help save hundreds of trees from the landfills. Thank you to Zippy Shell for providing support and assistance.